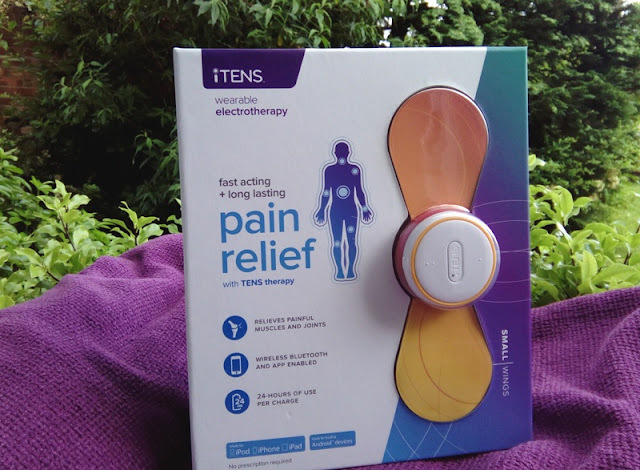 iTENS App Controlled TENS Therapy For Pain Management! 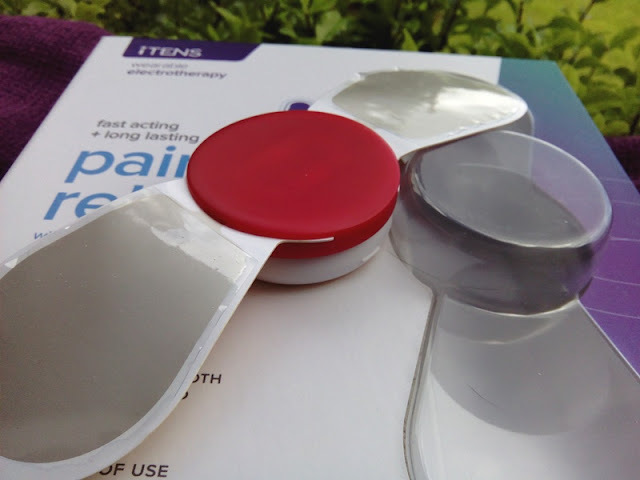 If you suffer from any type of chronic pain but don't want to take the strong drugs, there is something you can try to knock the pain down almost instantly. 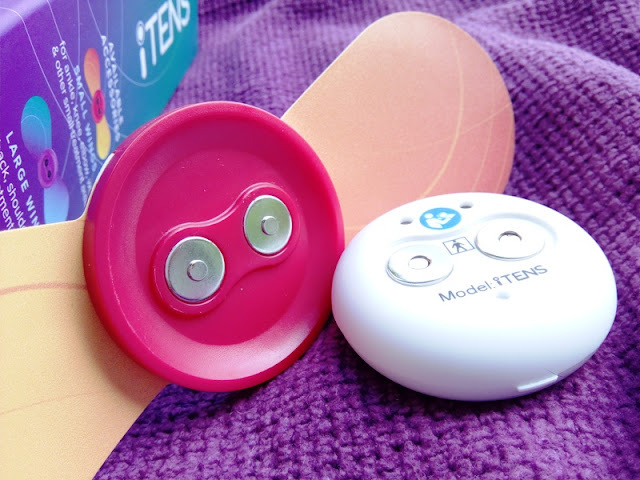 It's called TENS therapy! 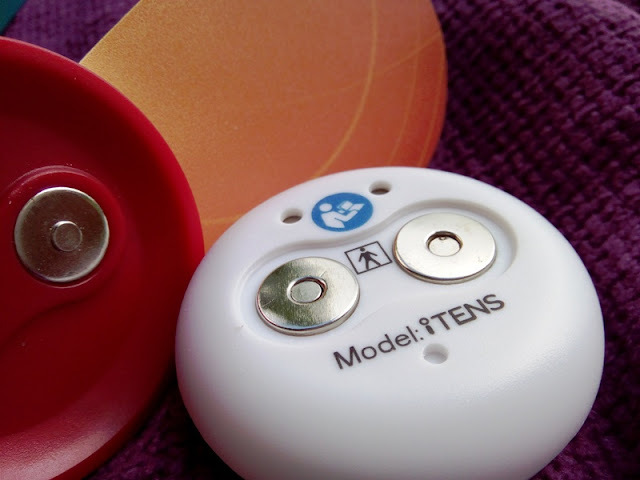 TENS stands for transcutaneous electrical nerve stimulation and it's essentially an electrotherapy device for pain management and electrical muscle stimulation (EMS) for muscle rehab. 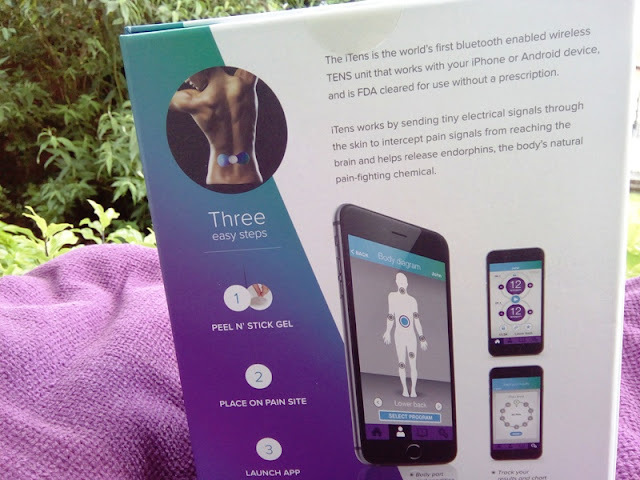 The TENS unit I am testing out today, called iTENS, is a FDA cleared TENS medical device that works with your iPhone or Android device by sending tiny electrical signals through your skin to your nerve endings to intercept pain from reaching the brain. 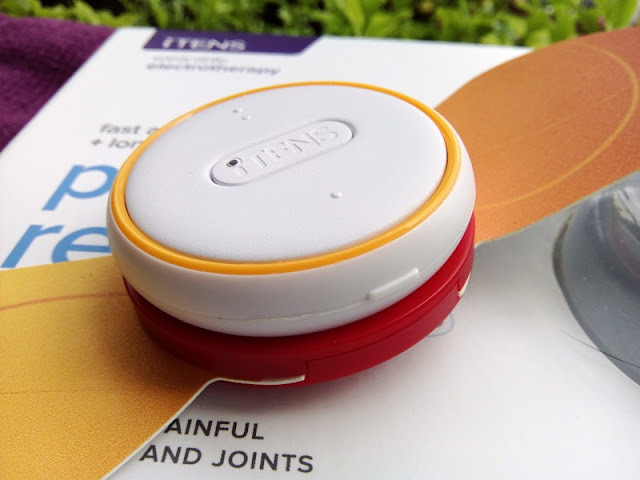 You can keep track of your pain relief at the push of a button, and because iTENS is app controlled you can track your progress and chart your results, as well as select different settings to figure out what works best for your unique pain condition. 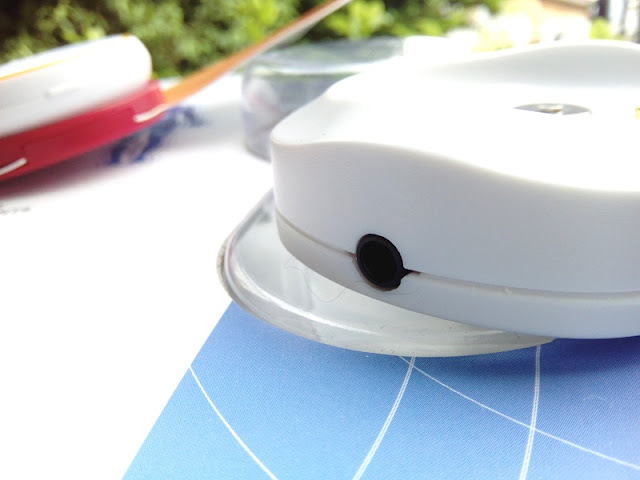 Unlike most TENS devices, with iTENS you only replace the peeling stick gel instead of the whole electrode, which is more cost efficient. 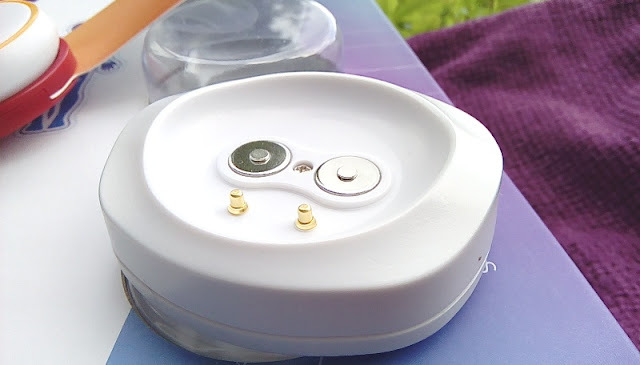 iTENS works very easily in three steps: 1) Peel and stick the electrodes, 2) Place the sticky electrodes on the pain area, 3) Launch the app. 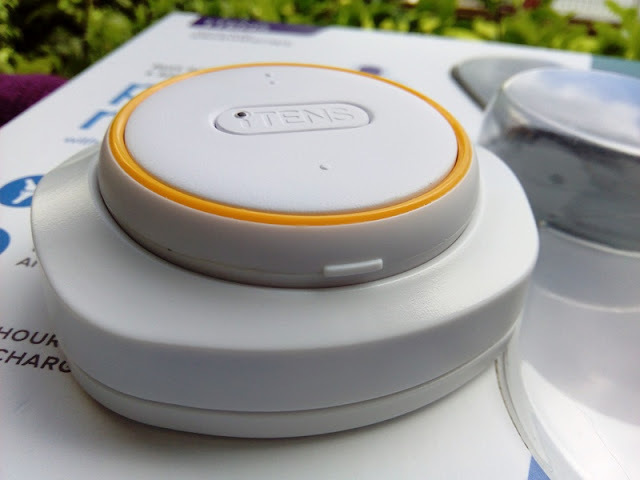 iTENS is small and compact so you can wear it under your clothes, allowing you to get electrotherapy without people around you even noticing. 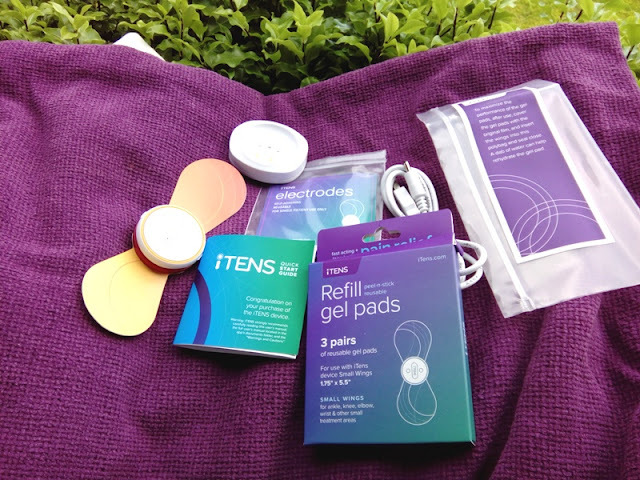 Inside the box you get an iTENS TENS Unit installed into Wings, a pair of reusable iTENS gel pads, a resealable poly bag for storing the iTENS device and pads, a charging dock, a USB charging cable, a quick start guide (the complete users manual is available in the iTENS App). 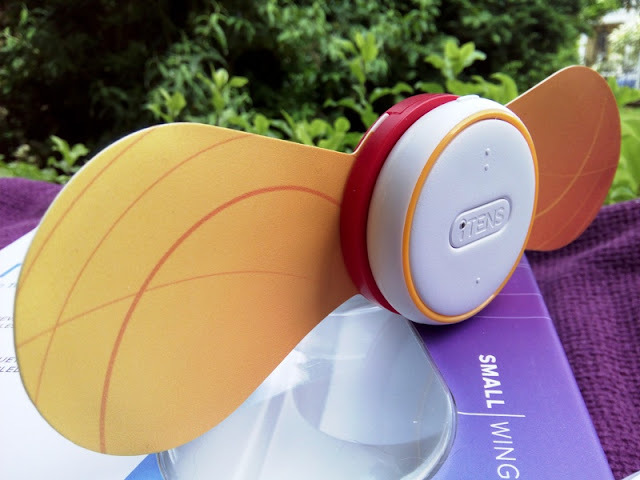 You also get a one year warranty, 6 month warranty on flexible Wings and 30 day satisfaction guarantee.